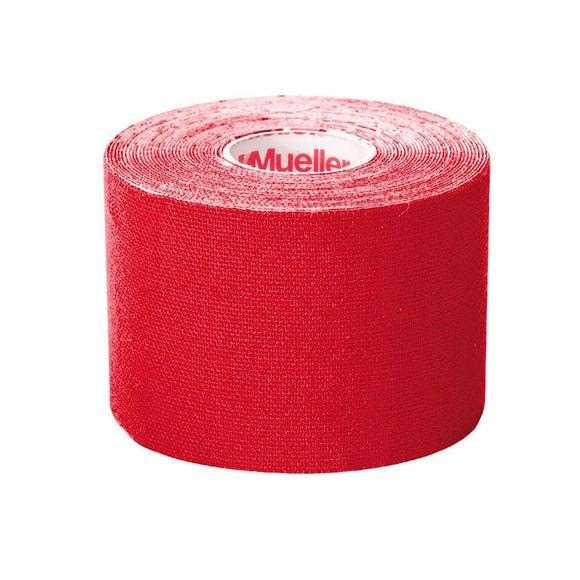 Mueller ® Kinesiology Tape helps provide support to muscles and joints without limiting the range of motion. Wave-pattern adhesive lifts skin to help improve circulation. 100% high-grade cotton tape is latex-free, breathable, elastic and maintains flexibility of human skin and muscles. Each strip measures 2" x 9.75"